Welcome to the Travel Carnival Round 3! I’m flattered to be declared the winner of Round 2 and given the opportunity to host Round 3. What is the Travel Photo Carnival? It’s a way for travel bloggers to present and show off some of their best photography. Who doesn’t love travel photography right!? We know there’s a ton of great photos out there! Here’s how it works: Each round a new theme is chosen and presented for travel bloggers to submit their best/favorite photo for that topic. The host (Outside the Limits this round) of the contest will then select a winner from all the submissions. Once a winner has been crowned, the Travel Photo Carnival will move to the winner’s site to host and pick their own theme for the next round. Travel bloggers can submit one entry per website based on the week’s theme. All submissions have one week to be submitted. At the end of that time, the host blogger will select a new winner and the winner then repeats the whole process on their website. Previous rounds of Travel Photo Carnival hosts, themes, and winners are listed below. Clicking on the link of each hosted site will take you to the previous rounds of the Travel Photo Carnival to see all of that week’s entries. Here’s my winning photo from Round 2! I love taking pictures of coastal scenes. 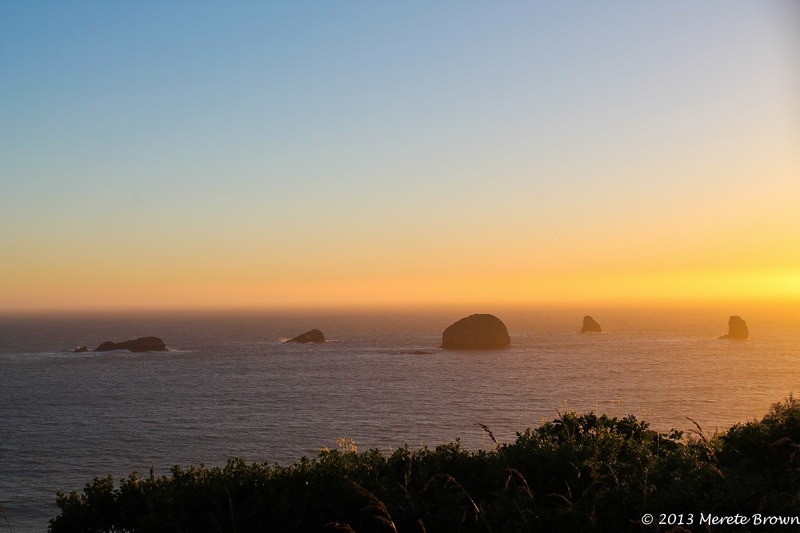 The picture below was shot between Gold Beach and Brookings, Oregon. 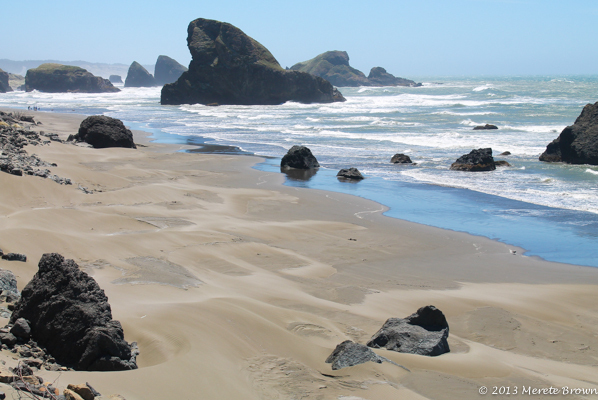 Arguably, Oregon has some of the most interesting coastline around. It’s definitely worth a road trip! Watching the sun rise and set never seems to get old. This week’s theme is open to interpretation. 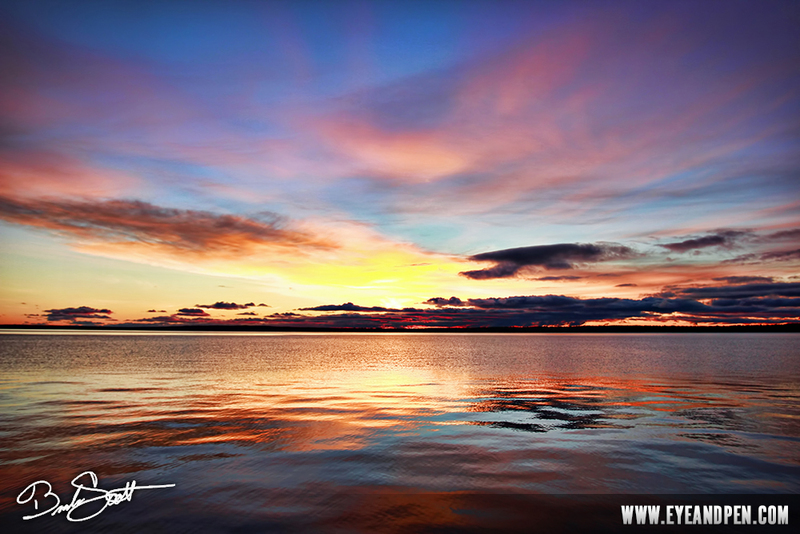 The picture doesn’t necessarily have to be a traditional shot of the sun rising or setting. For example, a photo could show how the light reflects off a certain object, person or place at your favorite travel destination during the prime lighting hours of the day. There are so many opportunities for beautiful shots all around the world. So show off your stuff! 1) Submissions MUST be submitted by travel bloggers with ACTIVE sites. 2) Only one submission per website. 3) The photo MUST be taken by the submitter. 4) No majorly photoshopped images. Minor edits are alright, but we want to see your original work. 5) Let’s keep these submissions clean for all ages to be able to enjoy. 6) All submissions need to be medium sized. Preferred size is 600 x 400. 7) In order to enter, you MUST be able to host the next round. 8) Entries will only be taken per the guidelines below. No emailed submissions will be accepted. All you have to do is leave a comment below with a link to the image that you would like to submit. In the comment, tell us about your image and why it’s your favorite. When the comment and photo has been received, they will be added to this article. 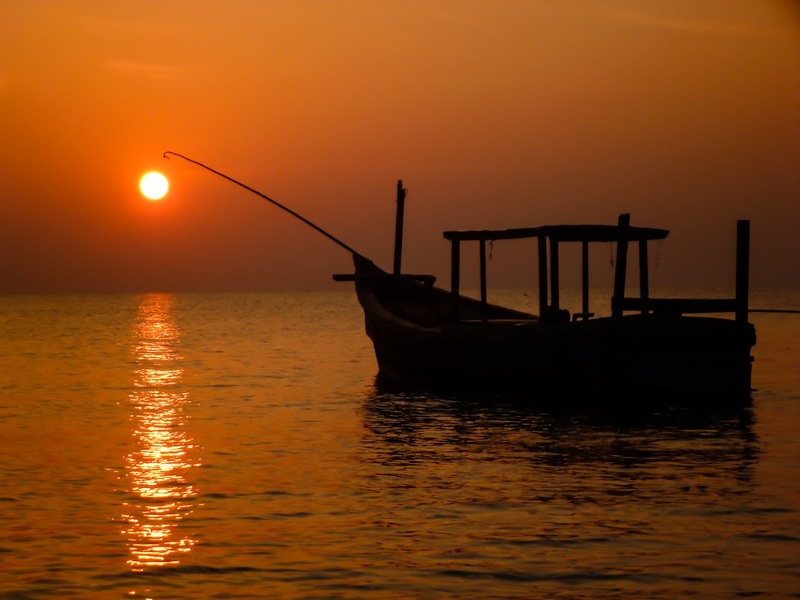 Once your image is submitted, share about the Travel Photo Carnival with others. Post it on your Facebook and tweet it out with the hashtag #travelphotocarnival. That way more travelers will get the chance to participate, as well as giving you the chance to share your photography with even more people. Make sure to check back during the week to see the entries and engage with the competitors in the comments below. We’d love to hear what you think of all the photos that have been submitted. This carnival runs for one week, Saturday July 6 through Friday, July 12, 2013. The crowned winner will be announced a few days after submissions have been closed with the carnival being passed on to the winner to host the 4th round. 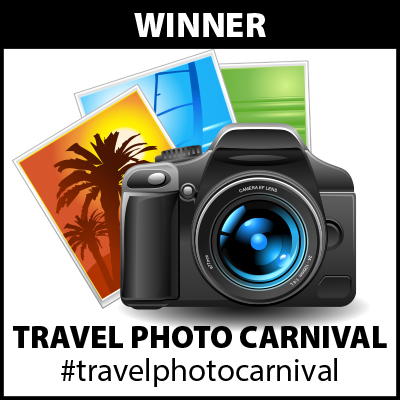 All Travel Photo Carnival winners/hosts will be listed on each round along with a direct link to their article. We can’t wait to see what everyone submits as their entry! Don’t forget to share the Travel Photo Carnival with others and include the hashtag #travelphotocarnival. Entries! What will you be submitting? All photos entered into the Travel Photo Carnival are property of their owners. Thank you to everyone for the fantastic entries! The winner will be announced shortly! Here’s mine! Sunsets at Ala Wai Harbor in Waikiki are spectacular. I love the way the palm trees and masts of the sailboats in the harbour interact with the sky. Hi Vanessa! Thank you for your submission. It’s a beautiful sunset. Sunsets in Hawaii are truly spectacular! Thank you for your submission! I’m glad you enjoyed some of the blog posts! Your photo is marked as private though. Can you please make the photo public or repost a new link? Thank you! Another amazing shot from Hawaii! Thanks for the invitation. Here’s my sunset shot, taken in Falmouth, Jamaica. 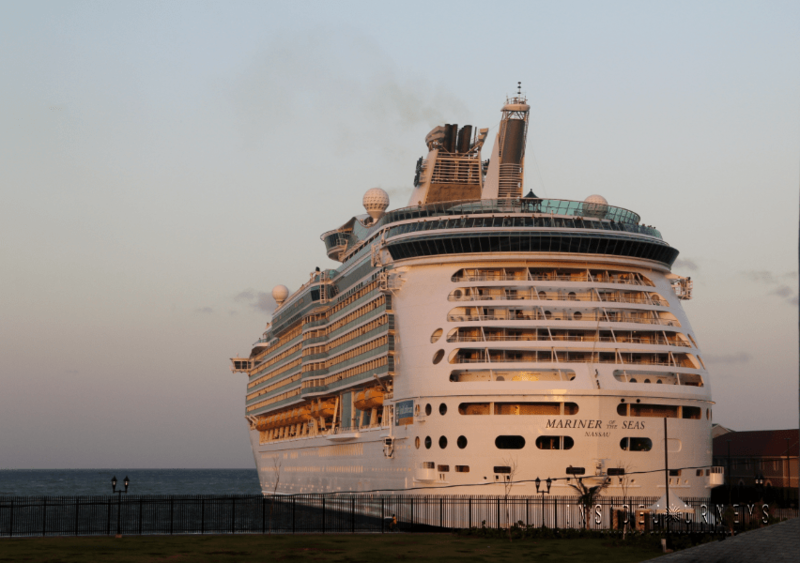 This isn’t an endorsement of Royal Caribbean but I wanted a little different take on sunset. I love how the light paints the ship in that beautiful glow. Thank you for your submission! It is really neat how the light reflects off the boat. 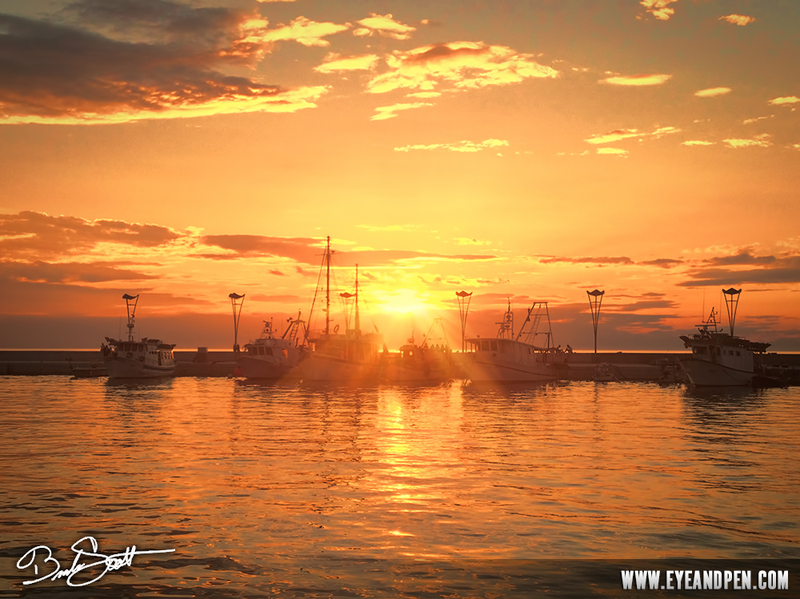 Cruising is a great way to see some amazing sunsets. I definitely wouldn’t mind being in Jamaica right now… 🙂 Cool picture! Love those submissions. 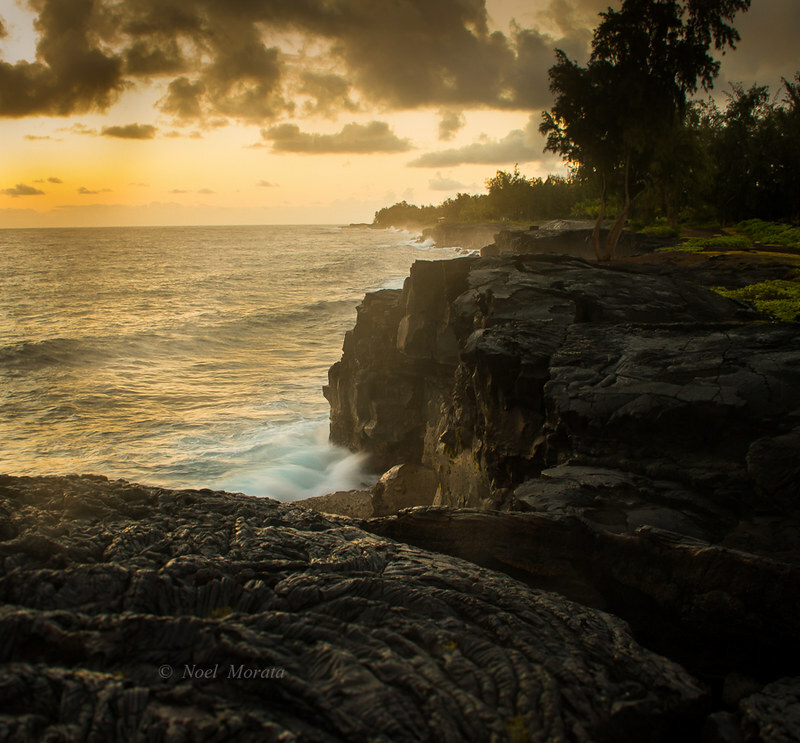 Hawaii’s definitely the perfect location for sunset/sunrise shots. This is TrekSnappy’s submission entitled “Catching the Sun”. Thanks for your tweet 🙂 Surely, I’ll enter. I couldn’t pick just one. So please pick your favorite: Koper, Slovenia: http://www.eyeandpen.com/uploads/1/0/0/4/10048151/8924087_orig.jpg OR Bayfield, Wisconsin: http://www.eyeandpen.com/uploads/1/0/0/4/10048151/9590956_orig.jpg – Both images transfixed me, took my breath away and I could do nothing but stand there and be taken away by the beauty of the scene. 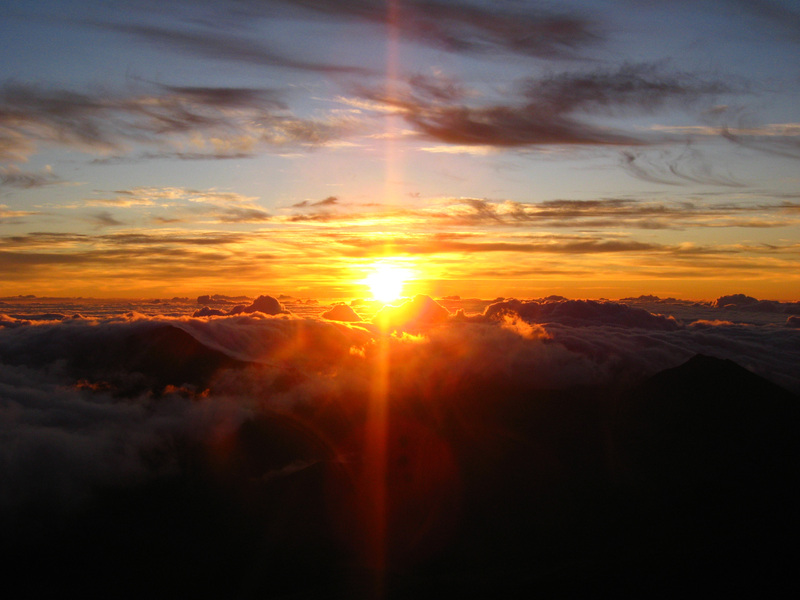 This is the view from Haleakalā National Park (Maui) at sunrise. Took it after an early morning hike of the volcano! 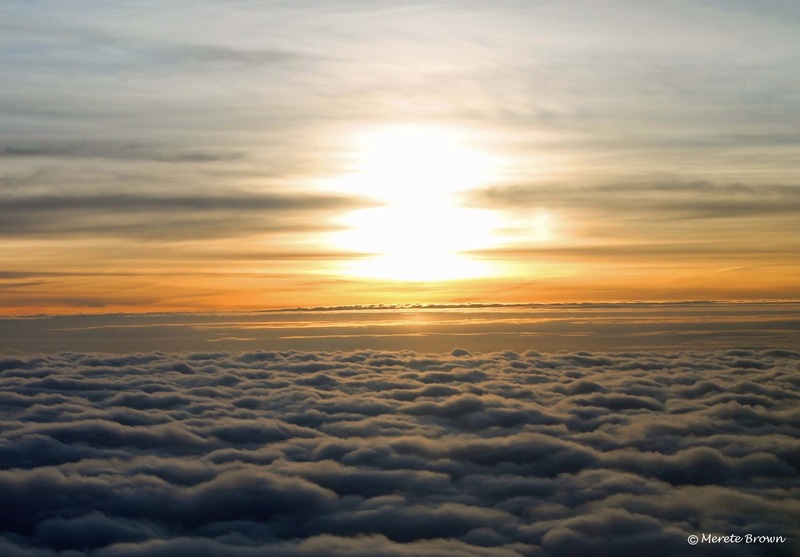 You’re the first person to post a sunrise picture! Beautiful photo! All the Hawaii pictures are making me wish I was back there right now. 🙂 I’ve always wanted to hike up the volcano at sunrise. It looks like it’s well worth getting out of bed. 🙂 Thanks for your submission! Here is my submission. 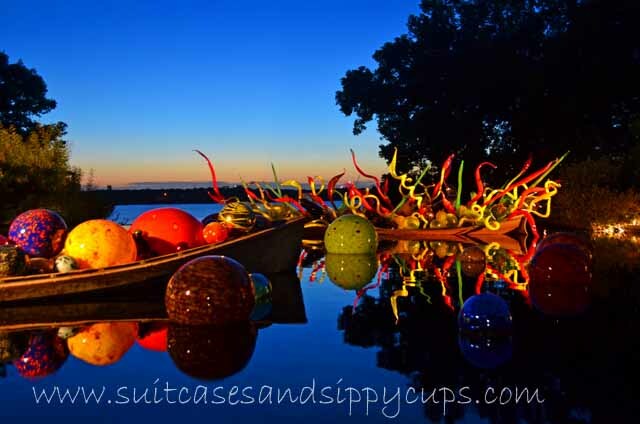 This was just as the sun was setting over the lake at a Chihuly exhibit at the Dallas Arboretum. Awesome photo! Chihuly glass is so neat. It’s fun to see all the different pieces on display in exhibits and buildings around the county. It’s especially cool to see the sun setting over the lake behind the vibrant colors of the glass! Thanks for submitting your photo! This photo is from the trip that made me fall in love with travel. A sunrise over a random lake on the south island of New Zealand. Thanks for submitting your wonderful photo! Props to being the second person to post a sunrise picture too. 🙂 I can definitely see how it made you fall in love with travel. New Zealand looks like a beautiful place. I hope to make it there someday! Although Round 3 of the Travel Photo Carnival is officially closed and no more entries will be accepted, please feel free to continue to leave comments about the excellent entries above. The winner will be announced shortly!